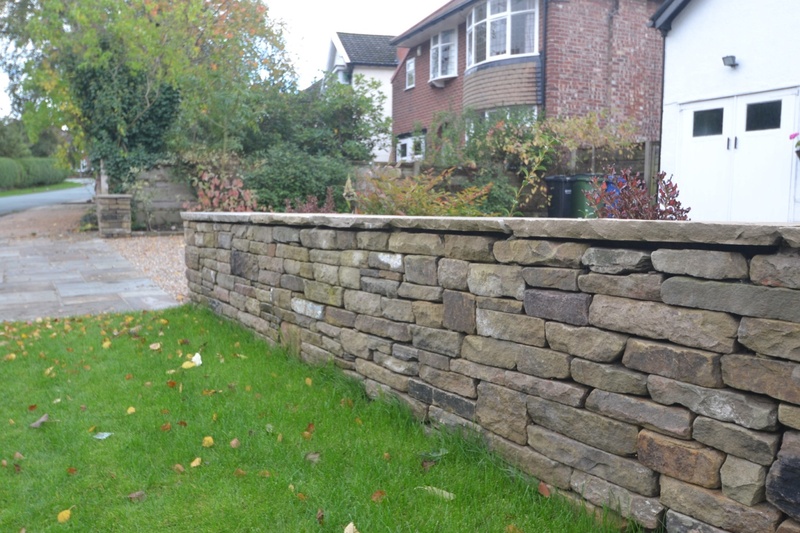 We were recently asked to create a boundary wall at a Cheshire home using a dry stone effect wall using reclaimed walling stone. This was a great garden design project using reclaimed materials and fitting in perfectly with the style of the house we built it for.  Homeowners around Cheshire can have a free garden design visit from Creative Gardens and Driveways to discuss building a new boundary for their garden from boundary walls through to hedging options. Call on 0161 439 4858 to book your free visit.